“At the outset of one particular tennis lesson, I decided to delay teaching only to find that the student increased his rate and enjoyment of learning much faster than he had when I was actively teaching him. Feeling a bit threatened that I wouldn’t get due credit, I stopped and realized I was more committed to teaching than to the student learning. I decided to reverse my priorities. “Where does learning happen, and what’s going on inside the head of the student while the ball is approaching?” It was obvious. My should and shouldn’t teaching instructions were creating self-doubt, self-criticism, too much effort, and overly tight strokes. 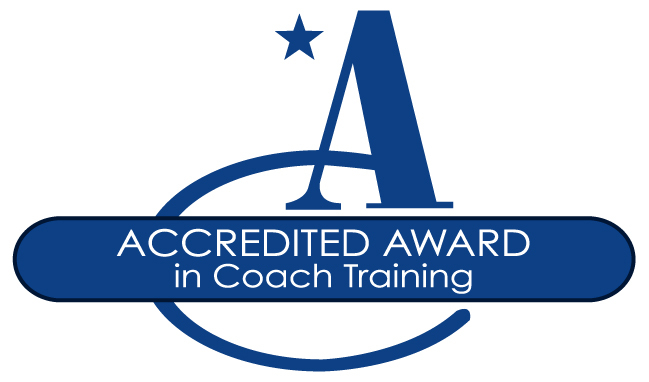 Tim started to develop a new approach to sports coaching, which focused on enhancing the student’s awareness of what was happening with the ball, the racket and the student’s own body. He developed a series of questions and instructions to achieve this. Tim discovered a way of getting round Self 1’s interference with instructions like ‘focus on the seams of the ball’, instead of ‘try to hit it in the centre of the racket’. He discovered that directing the student’s attention towards something inconsequential in terms of successful playing was a way of shutting out the nagging voice of Self 2. His pupils’ techniques improved dramatically. In 2009, Tim demonstrated these principles at Queens Club in London. The volunteer for the demonstration informed onlookers that she had never previously played tennis. Tim began by asking her to say ‘bounce’ when the ball bounced and ‘hit’ when it came into contact with either her racket or his own. 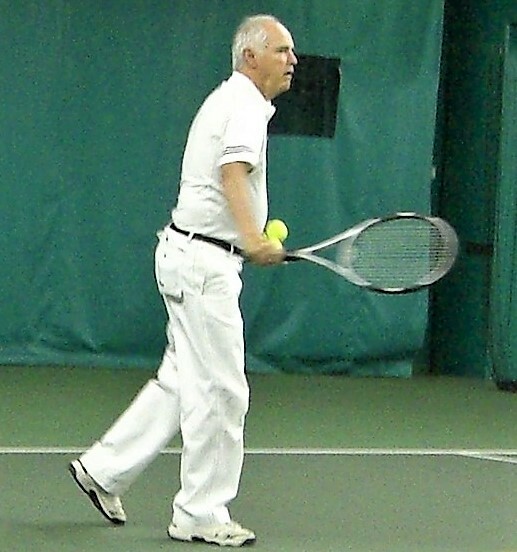 The resulting volley – with this novice tennis player – lasted for about ten minutes, without a single dropped ball, until Tim chose to bring it to an end. Tim then explained that, because her focus was absorbed in noticing when the ball bounced or hit her racket, the chattering of Self 1 was silenced, and her instincts, intuition and unconscious mind were given full play. Tim has also found that listening to the sound the ball makes, or feeling one’s grip on the racket, are effective in silencing Self 1 and improving focus. “The opponent within one’s own head is more formidable than the one the other side of the net”. – Tim Gallwey. 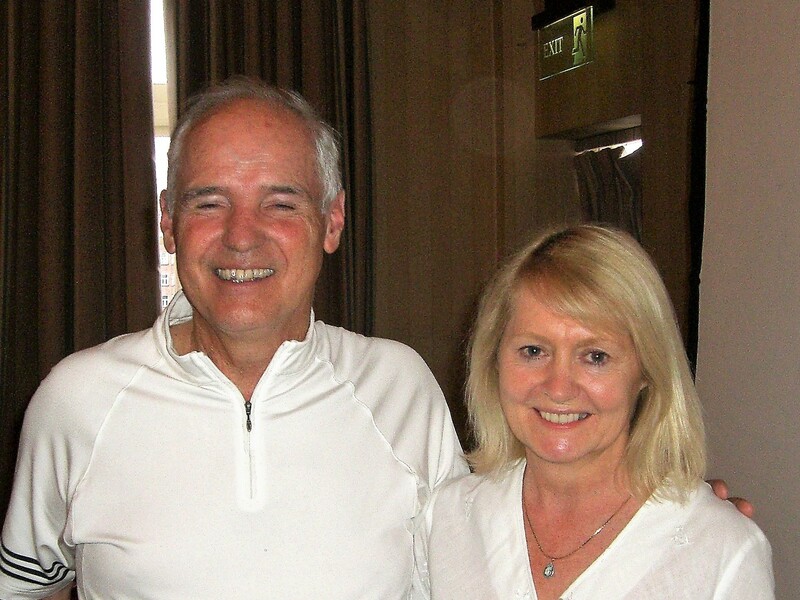 Tim expounded his theories in the best selling The Inner Game of Tennis, which has sold over two million copies. Other books in the Inner Game series include The Inner Game of Work, The Inner Game of Stress, The Inner Game of Golf, The Inner Game of Skiing and The Inner Game of Music. Tim’s work was eventually discovered by our co-founder, Sir John Whitmore, who developed the principles into Performance Coaching, applied first in sport and later at work. One of the core principles of the Inner Game is non-judgemental awareness – asking questions which raise awareness of what is happening in any situation, physically, mentally and emotionally, and this approach became the basis of Performance Coaching and the GROW model.